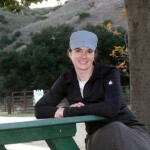 How about a women’s pack for mountain biking or day hikes? 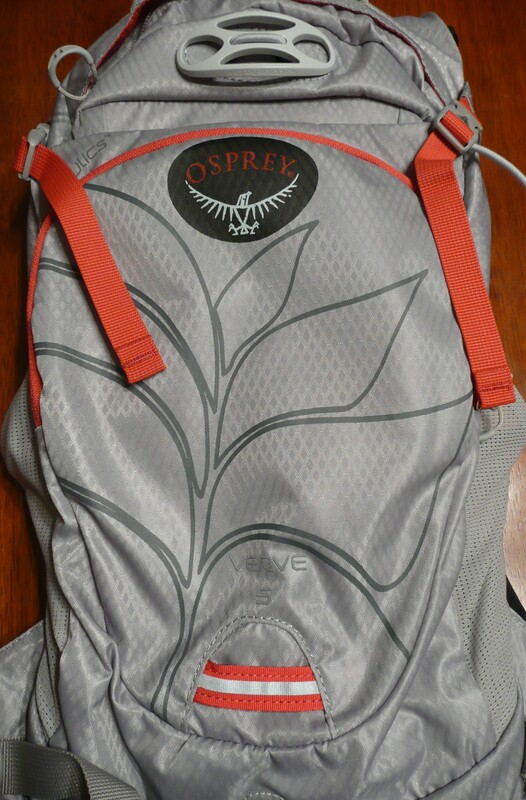 Posted on March 29, 2013 by Jenn K| Comments Off on How about a women’s pack for mountain biking or day hikes? How about a women’s pack for mountain biking or day hikes? 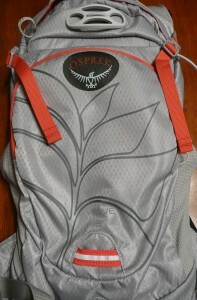 Osprey has made some changes to the Verve Pack Series to address this question. The pack still has styling and a fit designed for women specifically, but there are some unique changes to this pack. 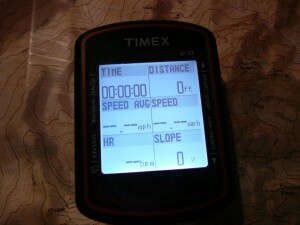 The Timex Cycle Trainer 2.0 has been used just slightly over a month while mountain biking and road biking. Overall I am happy with the Cycle Trainer, but there are a few things I would like to see changed or enhanced. 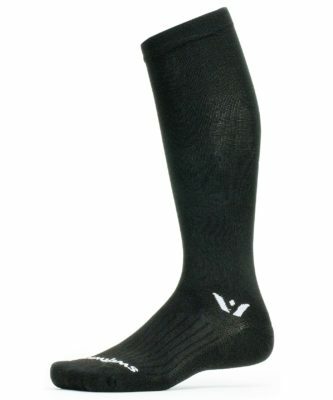 Looking for some compression socks? 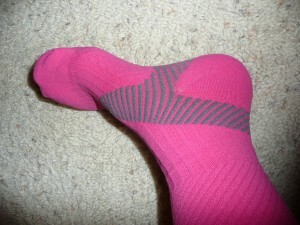 Posted on September 19, 2012 by Jenn K| Comments Off on Looking for some compression socks? The socks I am reviewing are manufactured by 2XU (Human Performance Multiplied). I will be reviewing both the Women’s Elite Compression Socks and the Women’s Compression Socks for Recovery. 2XU uses a collection of 3 different types of compression fabrics each geared towards different performance benefits. All these fabrics have high gauge elastomeric yarns, superior medical grade circular knit structure to allow 360 degree stretch, greater flexibility, unsurpassed power and durability. 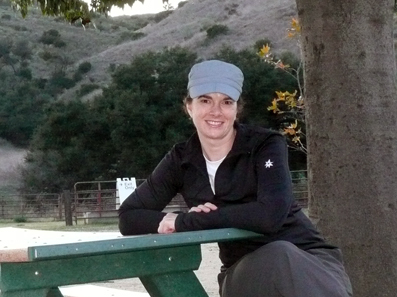 The ISIS PDQ Top has been worn while walking on the beach path and while participating in fitness hikes. 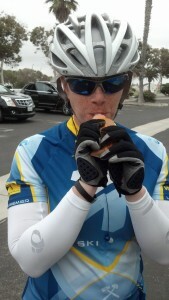 The top has also been worn during one road bike ride and after my rides to keep me toasty warm. The PDQ Top is also stylish enough to wear to work and while running errands.